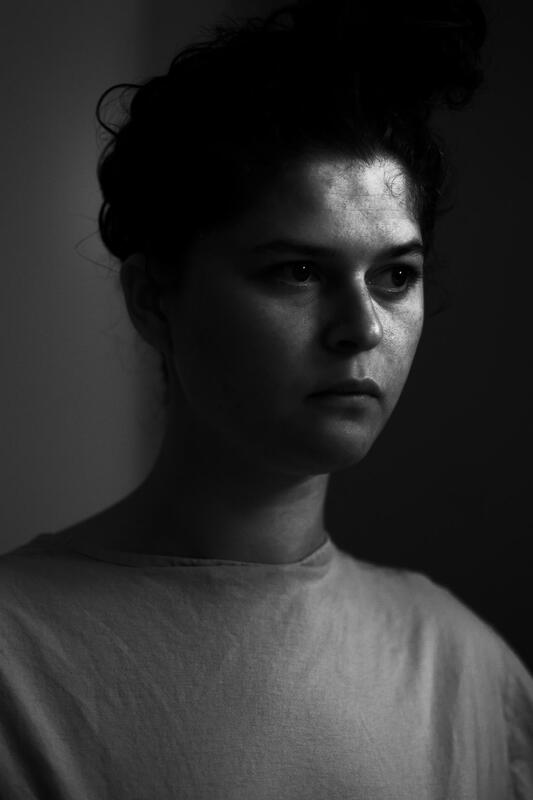 Chosen as among the 50 Best Emerging Photographers for 2015 by LensCulture Emerging Talent Awards 2015, 21 year old photographer Laura Hospes has a promising future in a very complicated present. 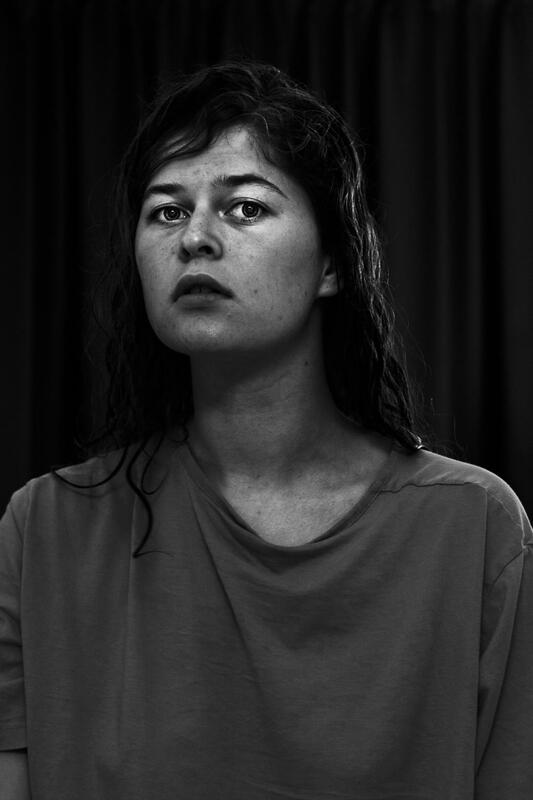 Her series of self-portraits in the riveting “UCP-UMCG” has her documenting what she calls “a very difficult moment of my life.” Brimming with honesty she openly admits, “I’m depressed and suicidal. My self-portraits are a direct reflection of my emotions, which I can’t show in real life. My camera is my consolation and listens to me better than anyone else. I want to share the difficulties and loneliness I feel right now. I want to let you feel the pain and fear I feel, even if it’s just a fraction. I want you to be with me in my situation so that I feel less alone.” In this age of narcissistic selfies, it is a breathe of fresh air to discover a series of self-portraits that evokes deep psychological messages and also aims to serve a motivation for others going through a depressing time, that being in such condition doesn’t negate the chance to be a productive member of society. In spite of her current battle, Resource Magazine is glad that Laura Hospes opened up for a short interview. Tell us what the series “UCP-UMCG” is all about? The series is called UCP-UMCG, after the psychiatric unit I stay. My project resulted in a very extensive selection of photos about a girl, me, who is on the verge of death. The emotions that I experienced in hospitalization were very overwhelming and intense and I hope you can see and feel that in my photos. How did the idea behind the series came about? Until a couple of months ago, I had a dream and that was to make exhibitions and photobooks with the self portraits I made. That dream is cruelly pushed far away from me when I ended up in hospital after a suicide attempt. No, I’m not proud about this, but it made me like who I am today and I want to show that real part of me. 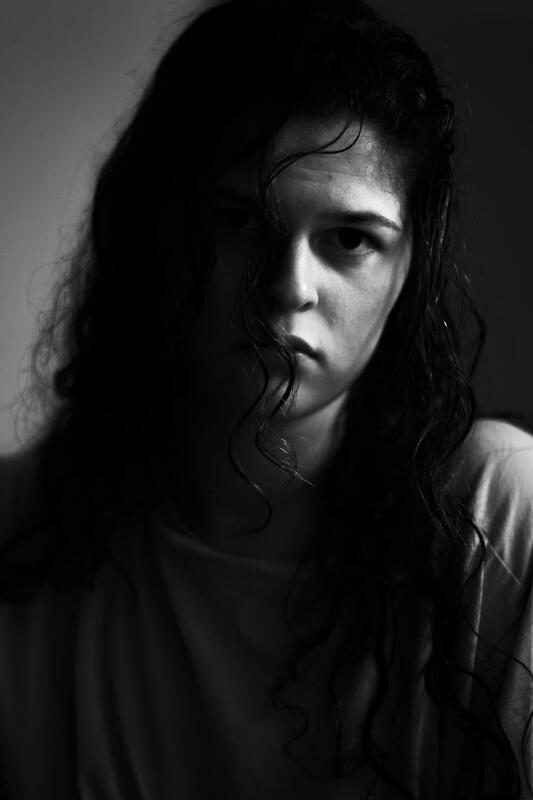 Hospitalized, I forced myself to go on making self portraits. I just felt the need to ‘survive’ the horrible time. While photographing I discovered it felt as such a relieve. I was able to cry, to be angry, to be terrified and everything around that feelings which I was unable to show in real life. By sharing the photos, family and friends could see how I felt. Of course it was very difficult to see me having a hard time, but at least they knew how I felt. I was able to be myself and felt less lonely because of that. Right now I am still in hospital. I may sleep in my own bed, but I have to show up every day. I need a rhythm to start the day with, because I still not come out of my bed when my day schedule is not tied enough. 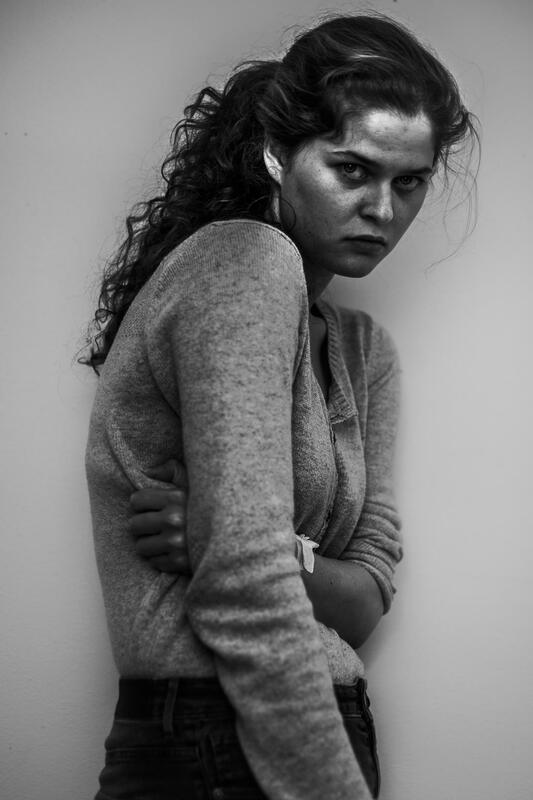 A lot of people would hide the fact that they spent time in a psychiatric ward, how did you harness the courage to show your current state through your self-portraits in UCP-UMCG? In first place I made this project only for myself and my need to express myself. But after sharing them I discovered I also feel a little rebellion about the fact that many people show only the perfect things in their life on Facebook or other social media. I want to show that difficult stories are also “allowed” and inspire people to do so. I hope they also gain love and support back and feel less lonely again. The last thing I want to tell is that I am not crazy. Nobody who ends up in hospital is crazy. It can overcome everybody and it feels terrible to slowly lose control of your behavior. Think of that and think of the people around you who are not able to contact you, because of their mental problems. They don’t choose to be in this situation and do not choose to be unable to have much contact with the people around them. Send them love and let them know you think about them. That is the most thankful message a hospitalized person can receive. 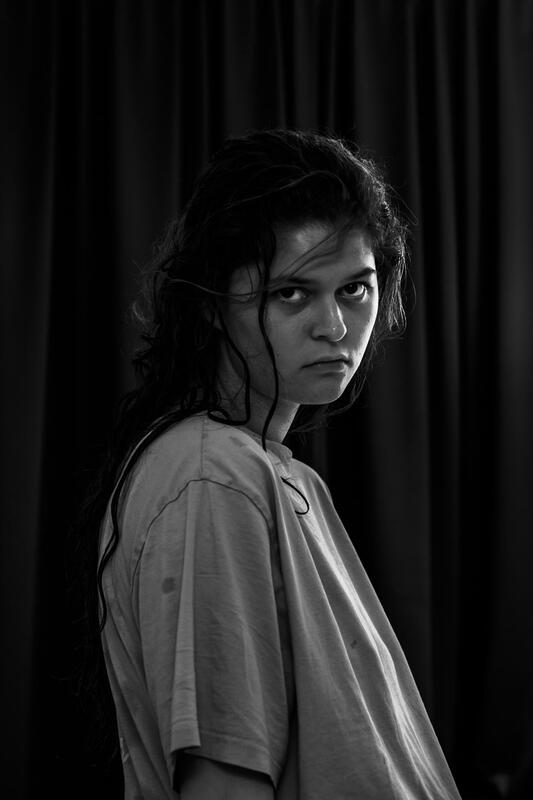 By producing these creative self-portraits while dealing with more serious stuff, shows people that individuals who are having mental problems doesn’t cease being a functioning part of the society, is this the message you wanted to convey? No that is not really my message. It’s not that I still could function in the society. 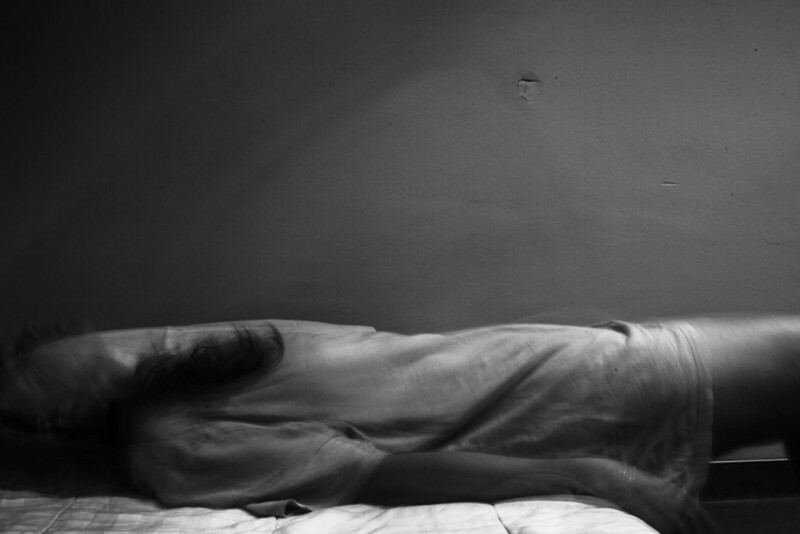 I was so sick that I couldn’t call my friends anymore, because of anxiety. I didn’t go out anymore, because the weight on my shoulders was too heavy. I couldn’t be alone. Let alone working, having a conversation or go out on the streets. The only thing I always forced myself to do, with sometimes big big effort, was photographing. It was a basic need for me. Without it I thought I would drown in my pain. Sometimes I felt like I was dying, but I wasn’t. And when the only thing you want is dying, that is so painful that I didn’t know what to do or where to go with all the frustration. And always on that moment, there was my camera for me, who listened and consoled me. What fascinating discoveries you had while shooting the self portraits inside UCP-UMCG? A little personal thing is that I sometimes feel a weird affection to self-harm. It takes over my body and I lose control I discovered that that need was muted after I had photographed myself. So it literally saved me, I think. Previous ArticlePhotographers of the Day: Erica Simone and Jaci Berkopec's Double Exposure Collaborative Series "Human Nature"